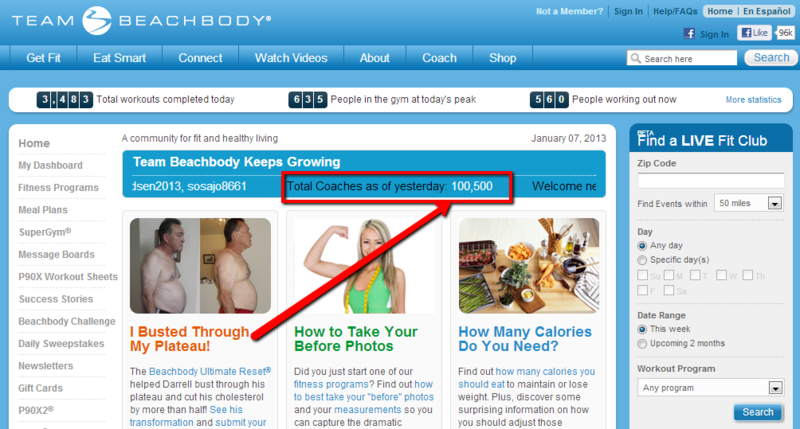 As of yesterday, or depending on when you are reading this, on January 5, 2013, the Team Beachbody Coach network surpassed 100,000 Coaches! This is a great milestone stone to reach. It is great to see the consistent and increasing growth going on in Team Beachbody Coaches network. So many things have changed for the better since I originally become a Coach a little over 3 years ago. 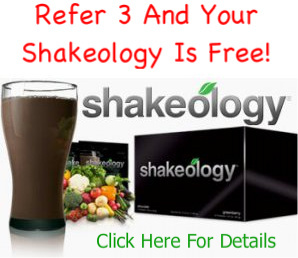 For example, when I signed up to be a Coach, there were no Challenge Packs, the Coach Training Academy didn’t exist, Shakeology, Insanity, and Turbo Fire had not even been released yet. 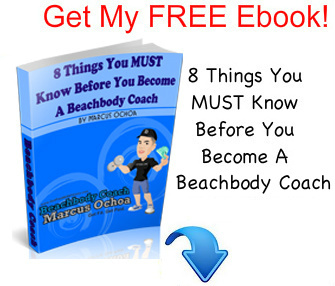 Beachbody continues to come up with tools to make succeeding as a Beachbody Coach easier. It’s an evolving business that is getting better and better. That is an impressive list that contains some great products. The continuous rollout of great products is another example of how Beachbody is improving and growing as a company. Having a large product selection means Coaches can attract a wider variety of customers. In the early years is seemed like Beachbody was only “P90x”, now they have a workout for anyone, at any age, and at any fitness level. Is 100,000 Too Many Coaches? 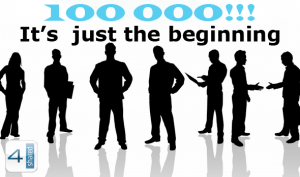 If you are not a Coach yet, or are thinking about becoming a Coach, you might be wondering if 100,000 is too many Coaches and if the market is already saturated. This is a valid question and I understand where there could be some concern, but the answer is simply no, the market is nowhere near being saturated. A little over a year ago, when there was 65,000 Coaches, I made a post going over this topic. Click Here To Read It. The short answer is, 100,000 is actually not a very big number in the home based business world. There are so many people looking to start their own business and work from, hundreds are joining some of type business opportunity every single day. Another important fact to consider is that Beachbody’s business opportunity is currently only available in 2 countries, the U.S. and Canada. With plans to eventually launch into other countries, the potential for growth is huge. Beachbody’s goal is to eventually have 1 million Coaches, which is definitely a realistic goal.